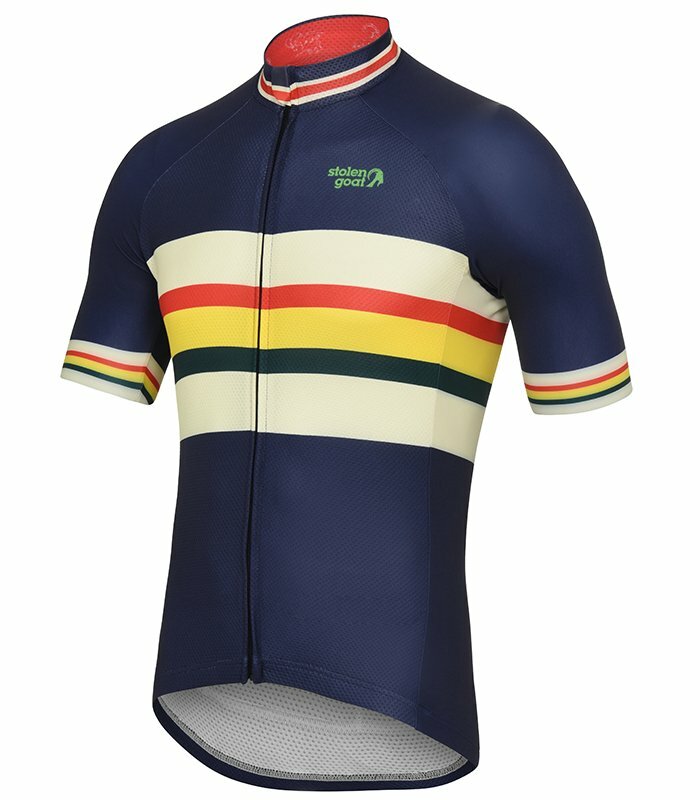 Below you will find a list of our best selling garments from this month and remember, most of our jerseys are Limited Editions……Some of which are soon to sell out completely. Make sure you grab your favourites while you still can because once they’re gone… they’re gone. 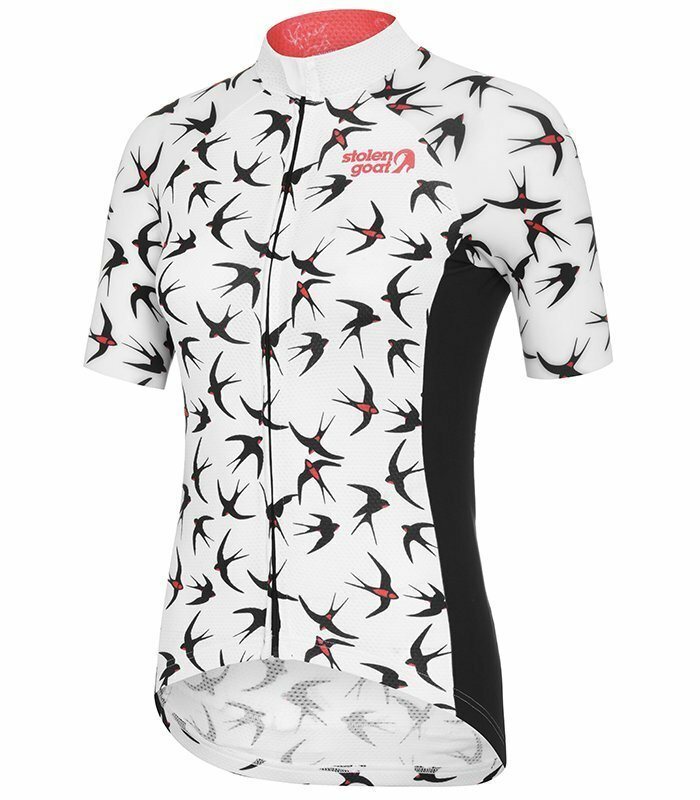 Our best selling jersey yet again this month is our Limited Edition mens Harris jersey. The perfect blend of classic styling and modern materials! 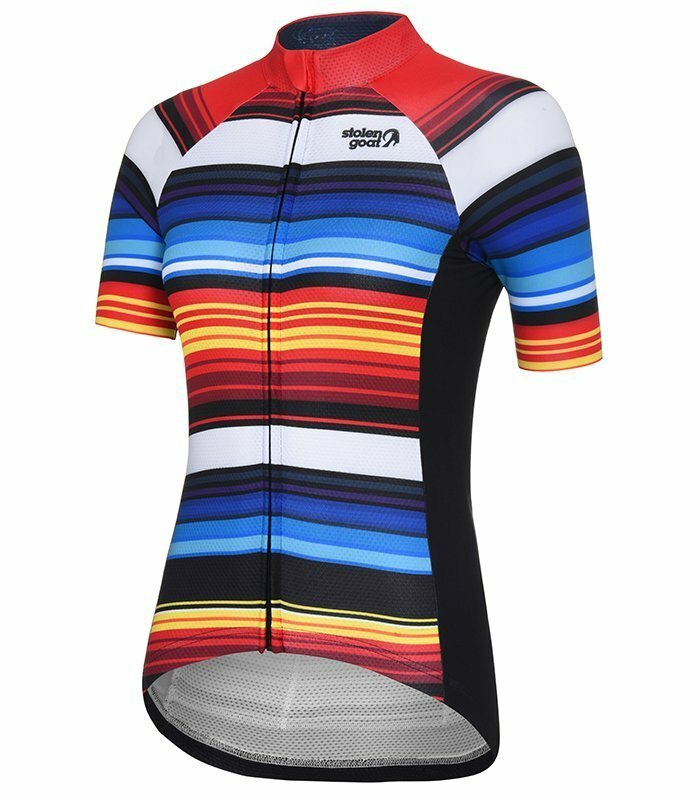 No surprise here, our best selling women’s jersey – limited edition Hypervelocity makes it on the best sellers list for another month. Subtle colouring, great design what’s not to like? 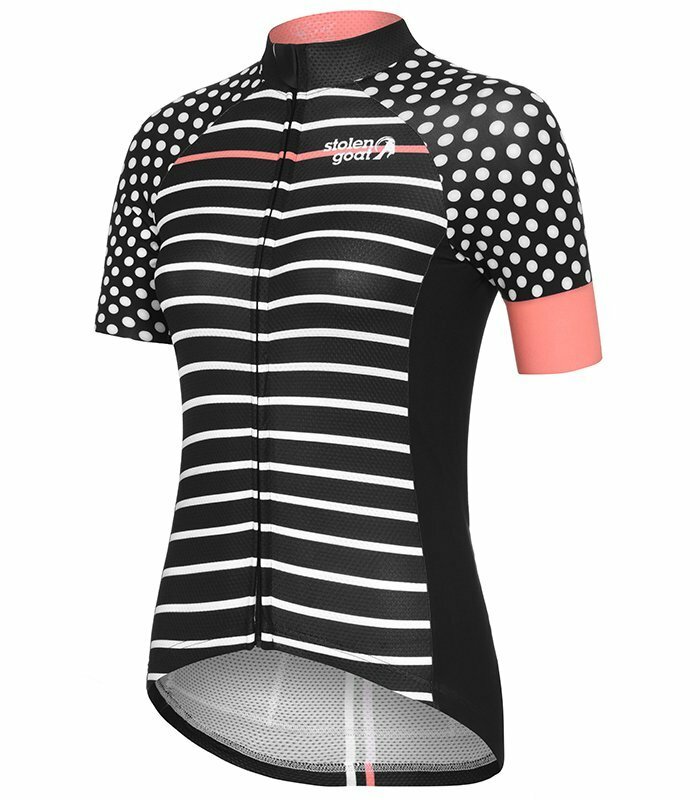 Ristretto has been one of our quickest selling women’s jerseys after the Hypervelocity design. 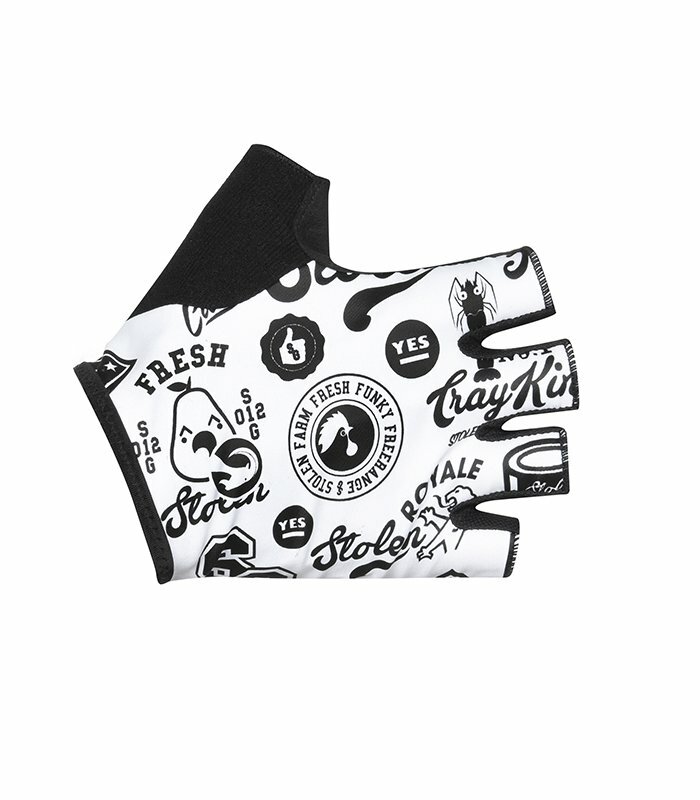 If you haven’t already, make sure you nab one before they’re gone! Our CORE Orange has flown out the door this month. 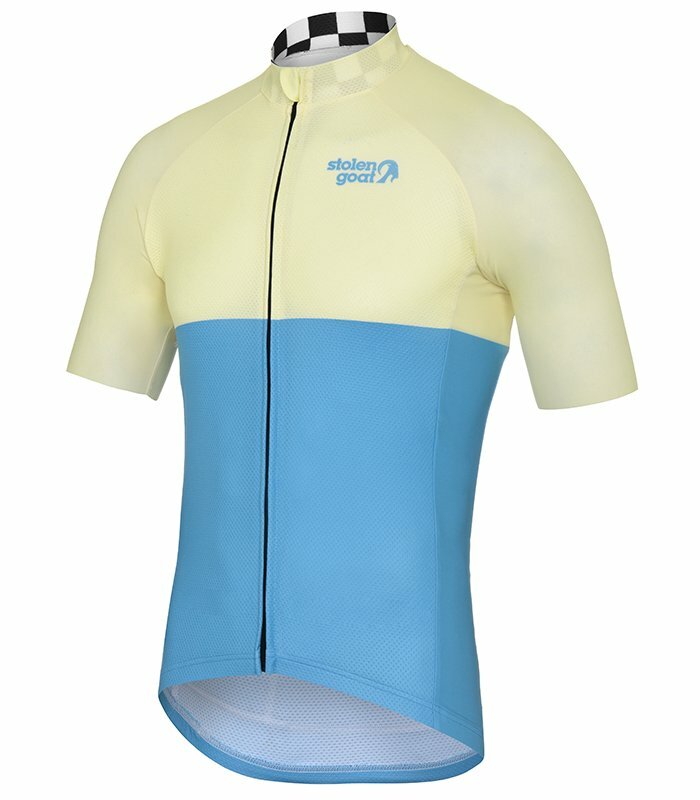 If you want a plain, colourful, great performing jersey look no further! Availiable for men and womens and in several colour options. 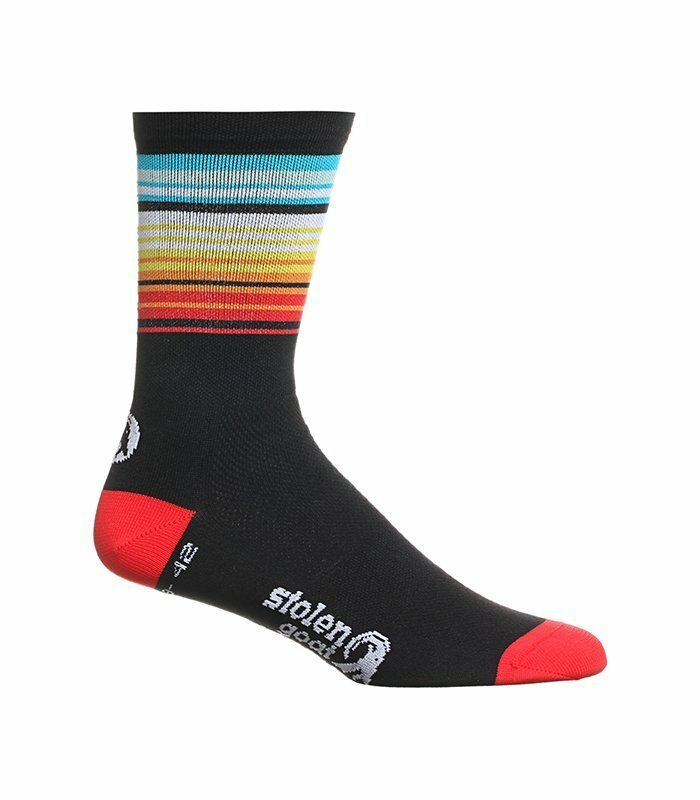 If you like bright or multi-coloured kit then these socks are a must have! 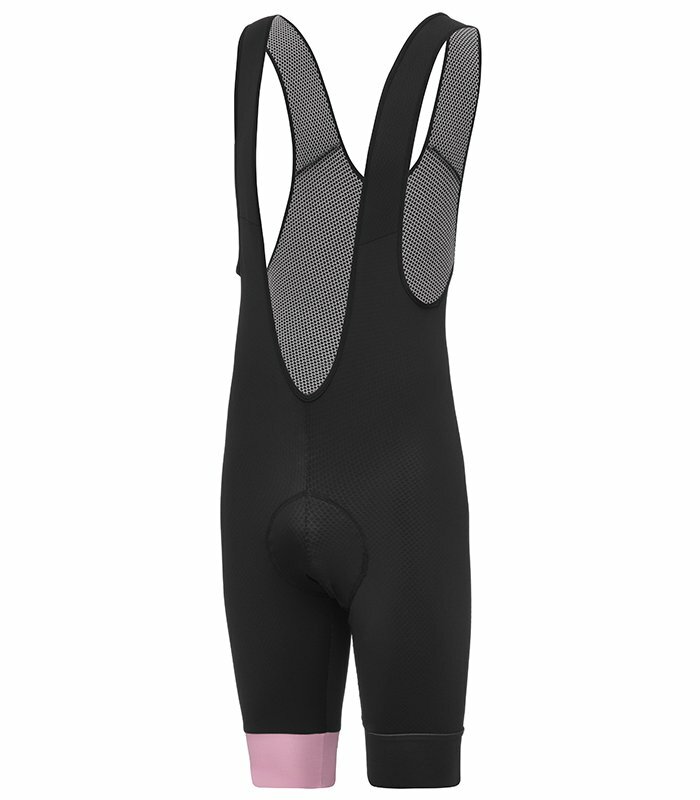 The Bodyline One shorts in Pink have sold well this month. Availiable for men and women these shorts go well with our jerseys with pink on them – ristretto and champion pink. 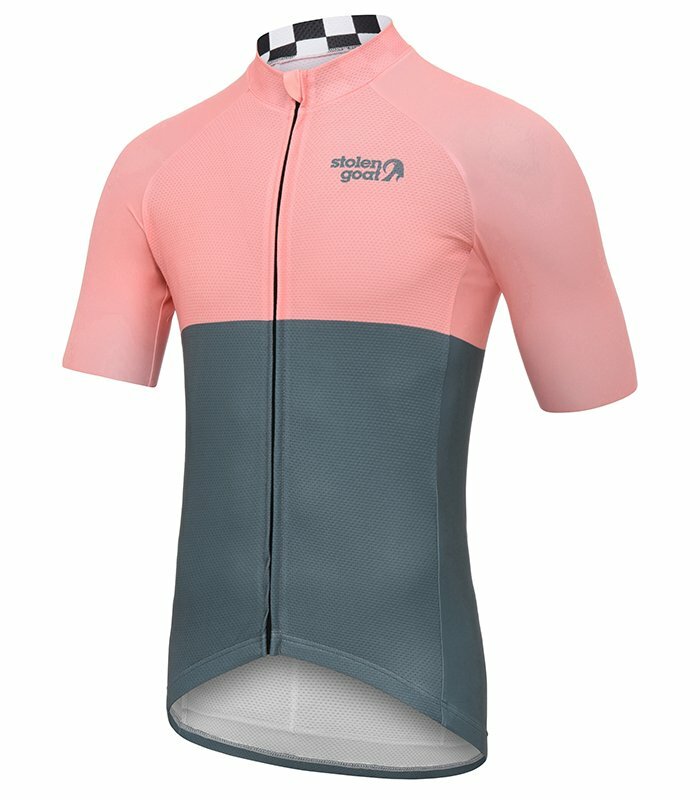 With minimal branding and a simple two-tone colour way, the Champion Pink is a great looking jersey. 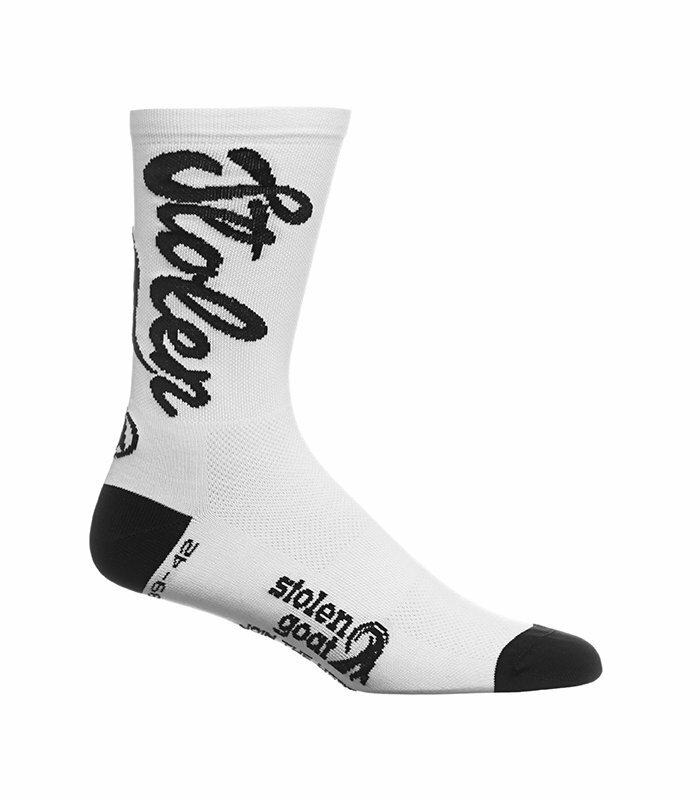 Minimalistic and pairs well with any of our jerseys our Subtle socks make you look fresh! Both Champion jerseys are champions this month…. both making it to the best sellers list. 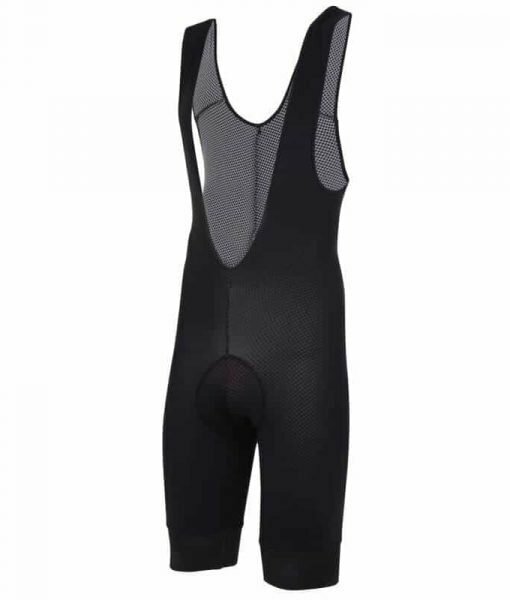 This is the time of the year when you need lightweight, comfortable and super breathable shorts. Availiable in many colours – get some! Simply a work of art. 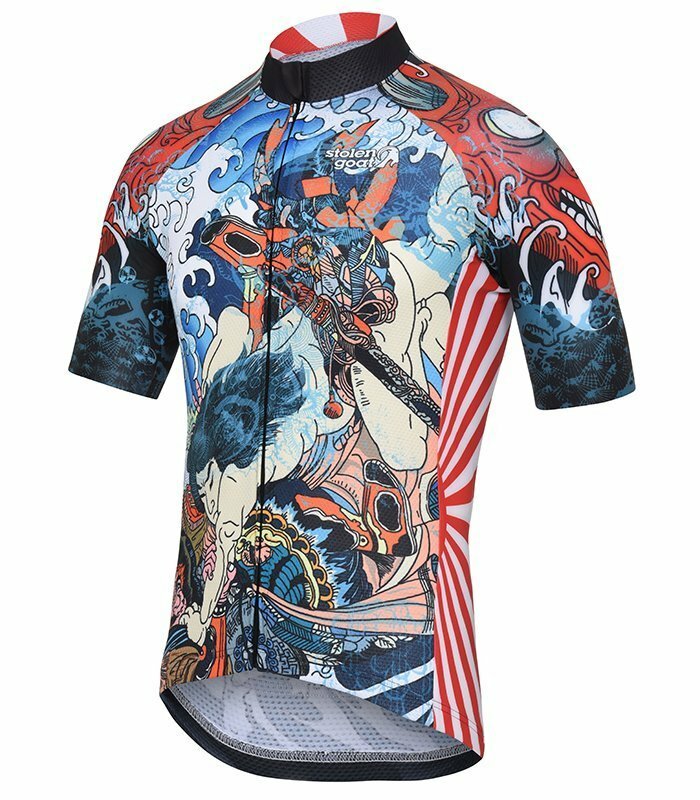 Hang it on the wall, wear it on your rides, whatever you want to do, make sure you own this masterpiece, it’s one of a kind. 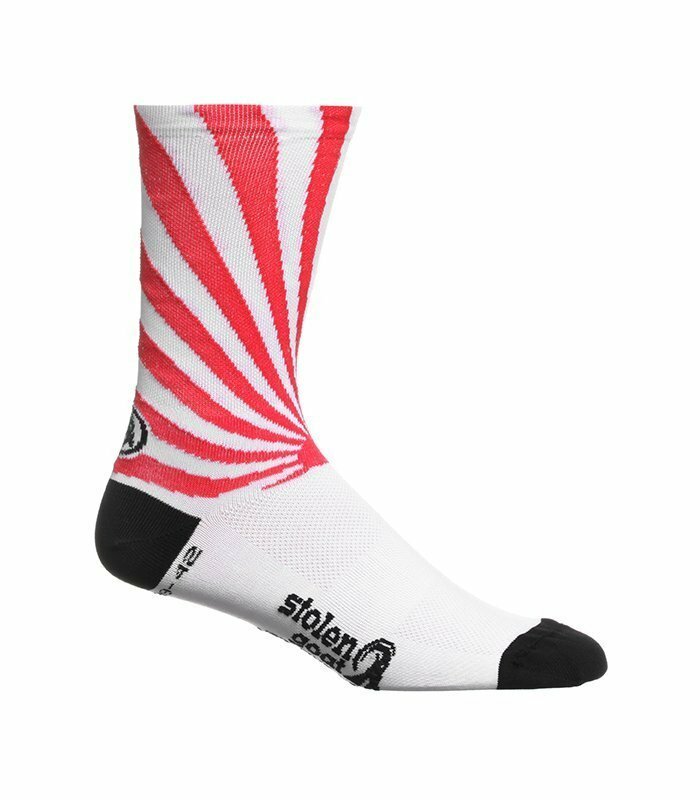 If you want a striking pair of socks that takes #sockgame to the next level these are for you! Rock something outta the norm! 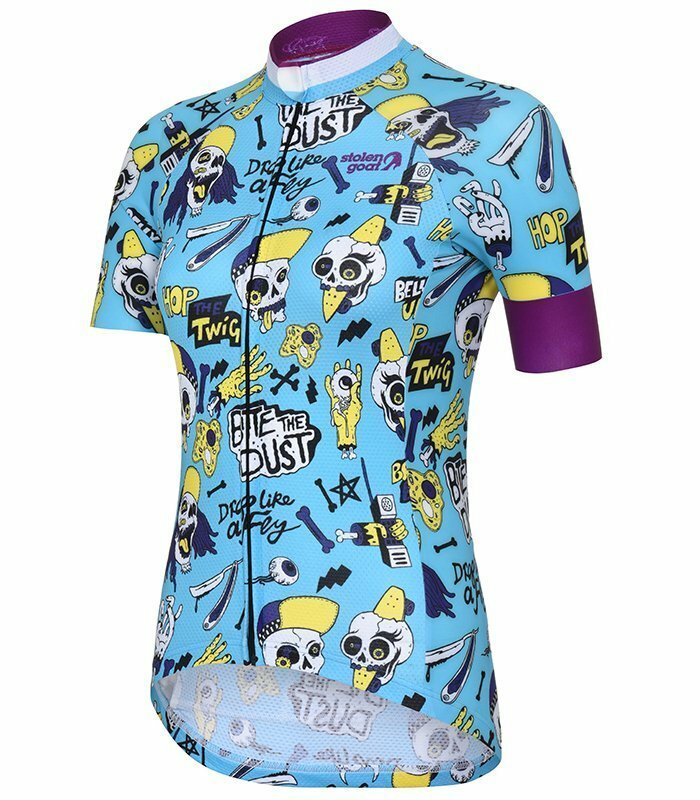 Not your typical women’s jersey and has been a great seller this month! Break the mold! Epic by Name, Epic by Nature. These shorts have been a massive success this year. 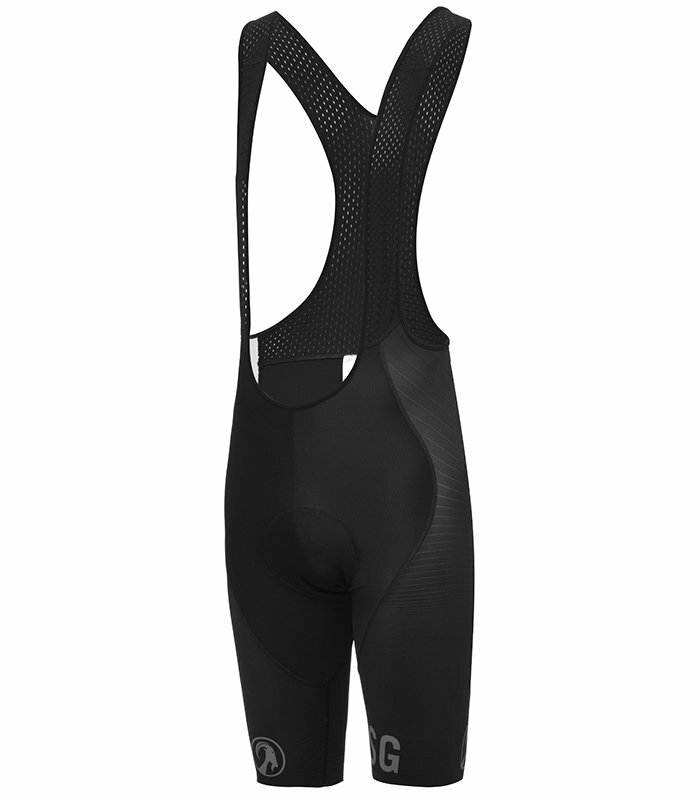 If you need a race short, look no further! 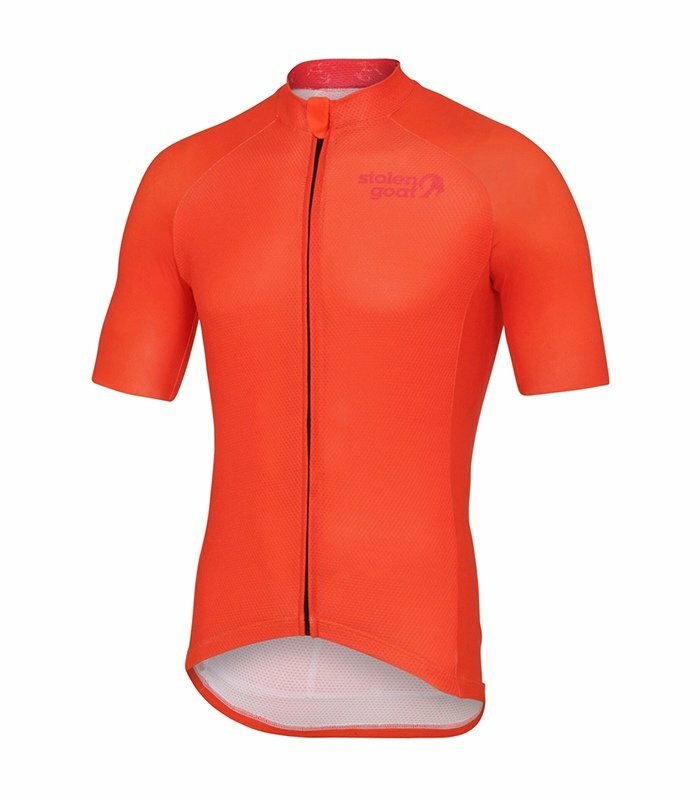 This entry was posted in Goat News and tagged 2018, adventure more, advice, bemoregoat, best sellers, best selling, best selling cycle clothing, blog, cycling gifts, facebook, fun, inspiration, instagram, june, mens cycling, motivation, news, products, small business, social media, spotlight, Stolen Goat, stolen goat best selling cycle clothing, womens cycling.